Hair transplant is usually opted for by people who are experiencing balding. In this procedure hair follicles are taken from one part of your body which has abundant hair and it is then placed on your scalp where you are experiencing balding. The site from where the hair is taken is called the donor site,hair transplant can be used to fill eyelashes, chest hair and pubic hair. As you age, your hair starts to fall off especially from the center of your head. Men experience baldness faster than women. Hair transplantation helps to fill hair in your scalp and reverses time. You will start looking younger. It has no side effects whatsoever. 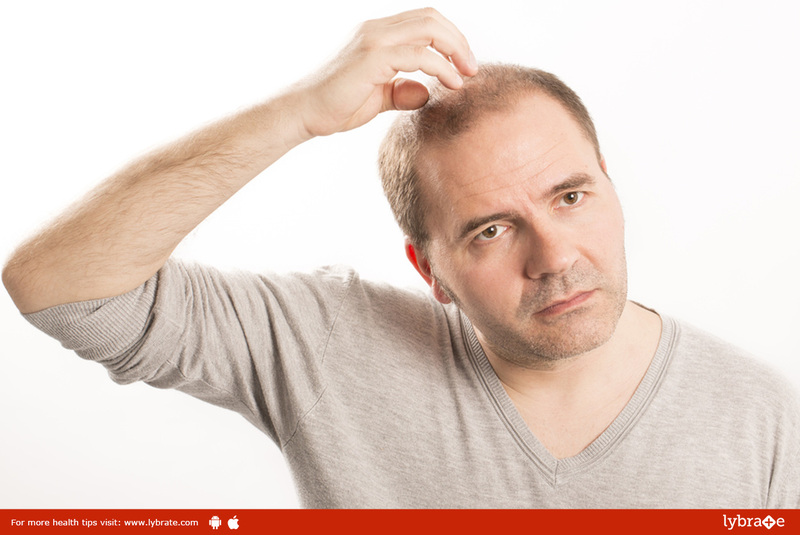 Some men start experiencing thinning of hair as soon as they start aging. Chest hair is considered a sign of masculinity and strength in some cultures and societies. Studies show that 85% women prefer chest hair on their partners. Therefore, hair transplant done for chest hair will make you look more masculine. The hair which gets implanted onto your scalp will start to grow normally from your scalp. Hence, it is just a one-time procedure. After your hair transplant surgery ends, you need not worry or stress about your balding scalp. The growth of the hair will not be stunted. The time taken for your new hair to grow will be the same as your natural hair growth. The procedure can be done by means of partial anesthesia. In case, you are scared of anesthesia leading to unconsciousness, partial anesthesia is also widely prevalent for the performance of this procedure. In this procedure, the surgeon cleans the scalp of your head and then injects anesthesia so that your scalp can become numb and you don’t feel a thing. There are two methods used in this procedure, follicular unit extraction (FUE) and follicular unit strip surgery (FUSS). In follicular strip surgery (FUSS), the surgeon usually removes 6 or 10 inches of skin from the back of your head. Since the back of your head has more hair in comparison to the top part of your scalp. He then sews that area of the scalp. The area is usually hidden due to dense hair in that region. In follicular unit extraction (FUE) surgery the surgeon generally removes hair follicles one by one from the back of your scalp and inserts them in the desired area where you want hair. After the surgery, it is important to take medications because your scalp can be very tender. By two to three weeks the transplanted hair will start to fall after which you may experience normal hair growth. Recovery period can vary from two to five days.